NBDC invites you to meet our candidates on Wednesday, September 27 from 6-8 p.m. $25 per person and Cash Bar. 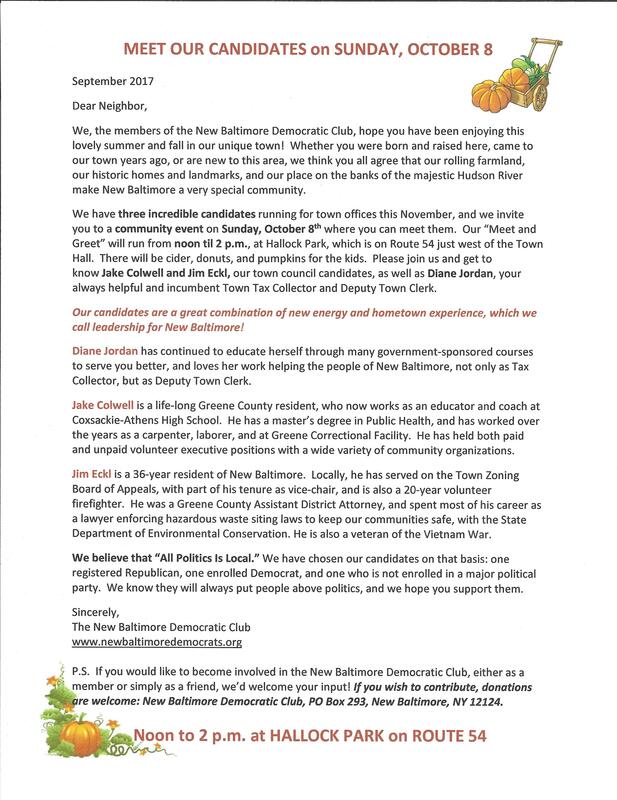 Please RSVP to Eilleen Vosburgh at 518-756-8133 or email info@newbaltimoredemocrats.org. 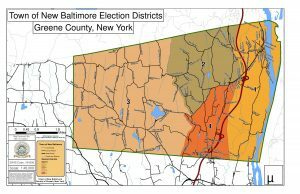 Together let's bring representation of our whole town to town hall.